It’s finally here. 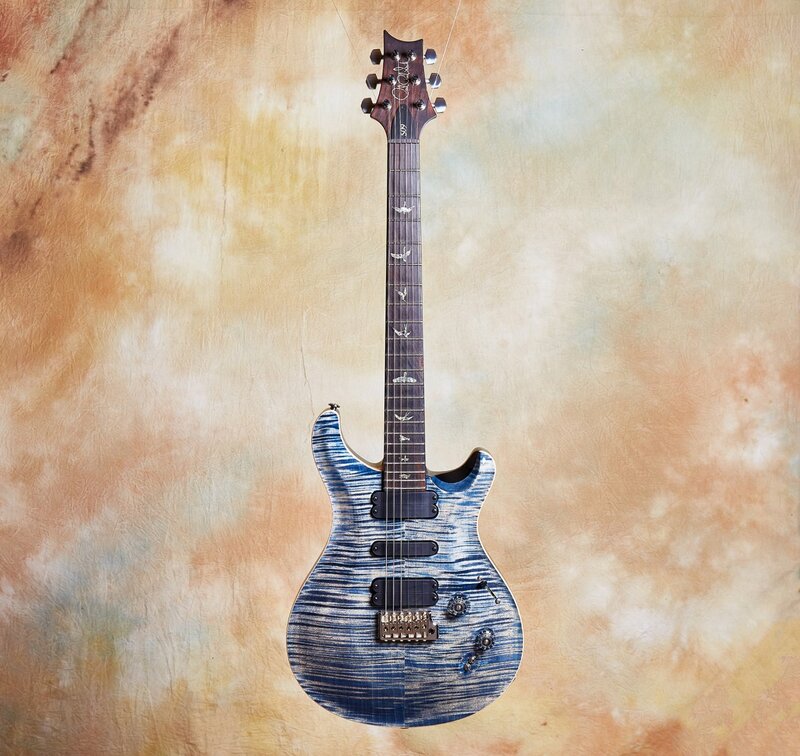 This stunning PRS Artist Package 509 has arrived over a year since I ordered it. And it is everything I hoped for and more. 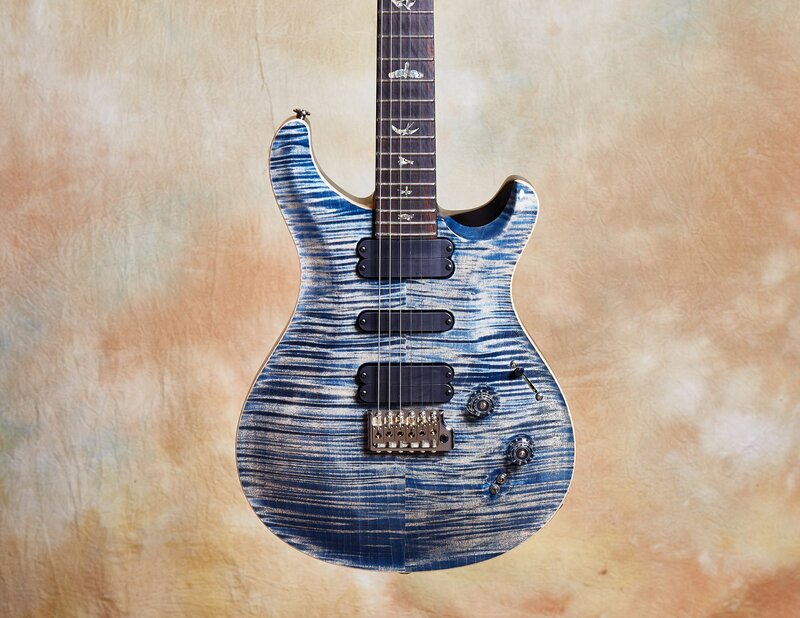 My inspiration for bringing this PRS into to the shop was seeing the legendary session guitarist, Dean Parks, play a similar PRS in a concert with David Crosby. Not only was I blown away by his playing, but the guitar’s tone and versatility was astounding. Being a session player myself, I just had to have one. 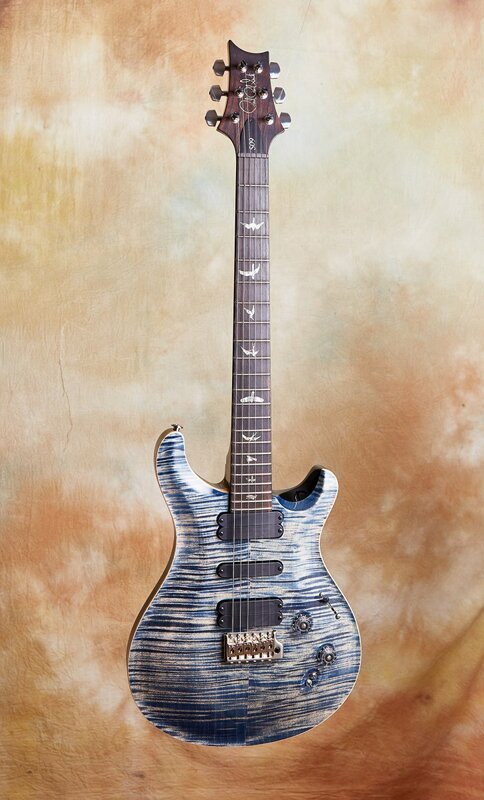 And of course ordering it for CR Guitars meant it had to be the Artist Package version of that model. It's finally here. 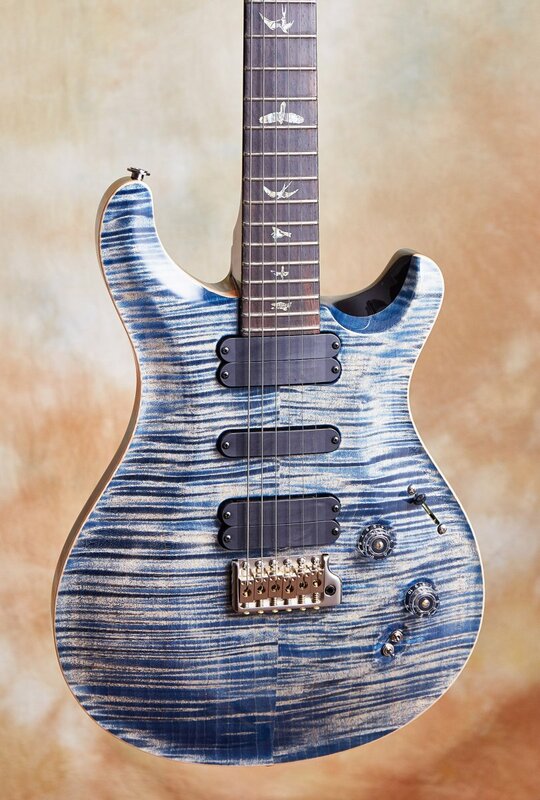 This stunning PRS Artist Package 509 has arrived over a year since I ordered it. And it is everything I hoped for and more. 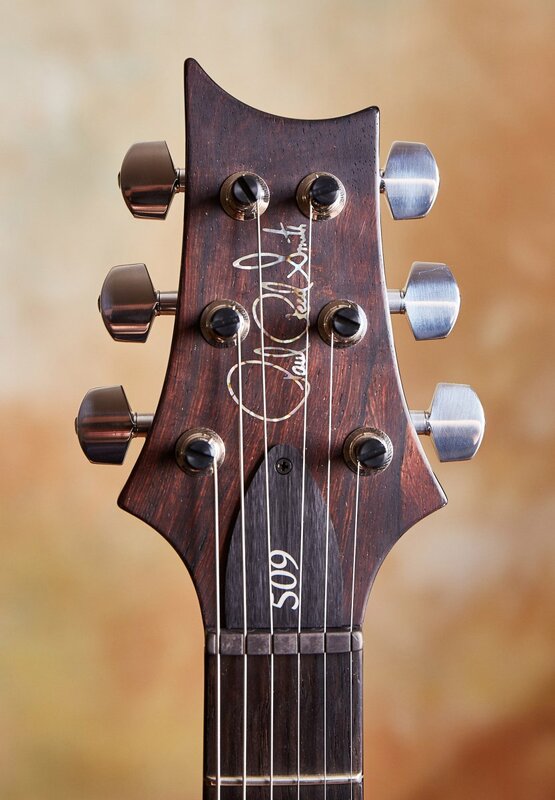 My inspiration for bringing this PRS into to the shop was seeing the legendary guitarist, Dean Parks, play a PRS 513 in a concert with David Crosby. Not only was I blown away by his playing, but the guitar's tone and versatility was astounding. 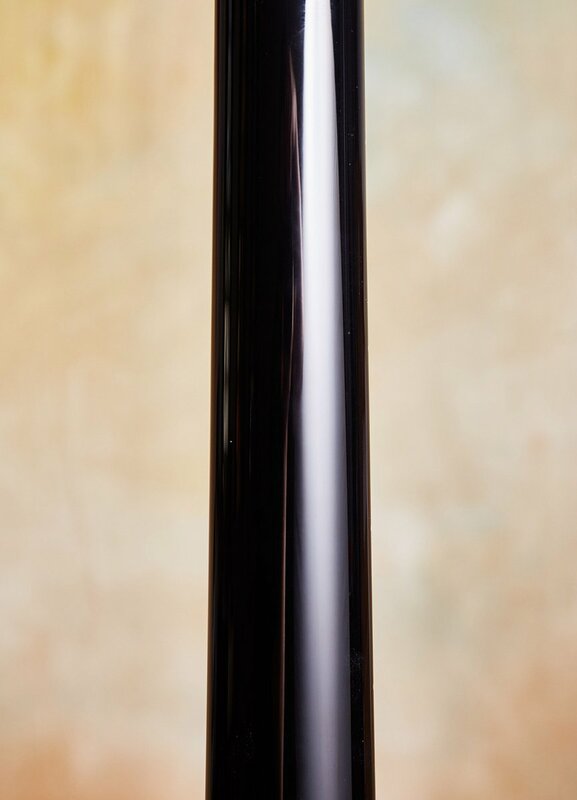 The 509 is the latest version of the discontinued 513, and being a session player myself, I just had to have one. 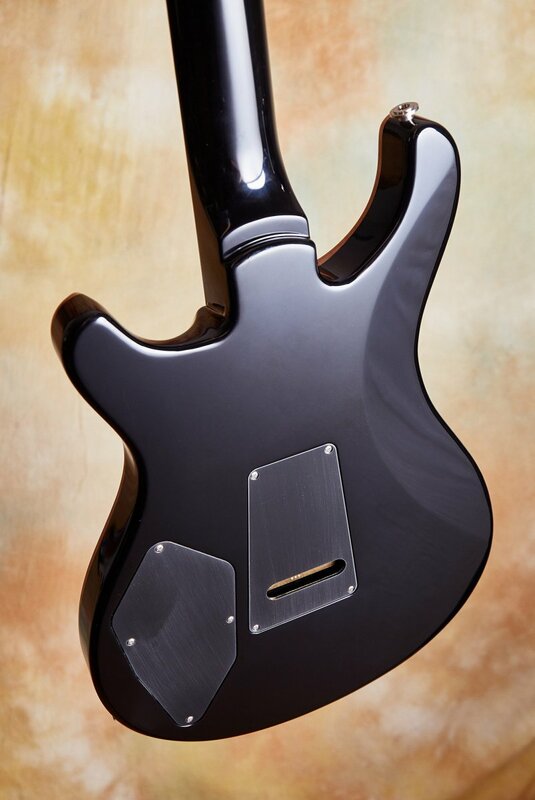 And of course ordering it for CR Guitars meant it had to be the Artist Package version of that model. All I can say is that the 509 is a total winner. 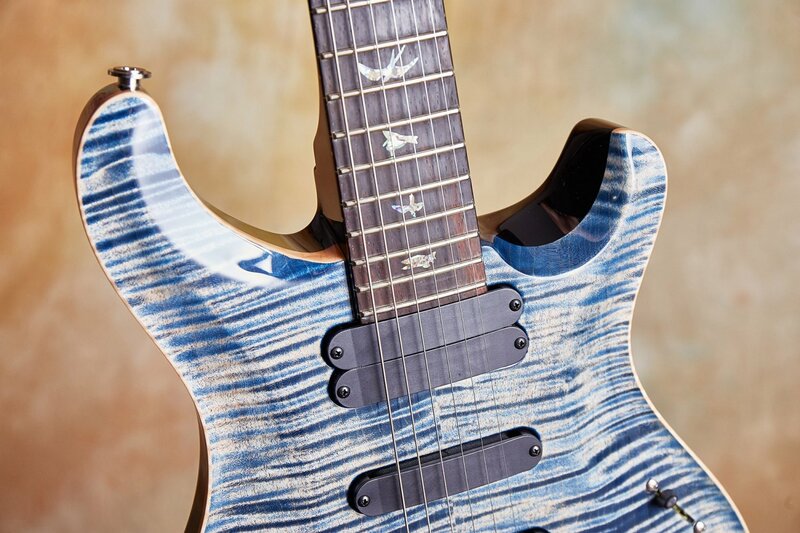 Not only is it an extremely comfortable and exquisitely made instrument, but it's one of the most versatile guitars around. 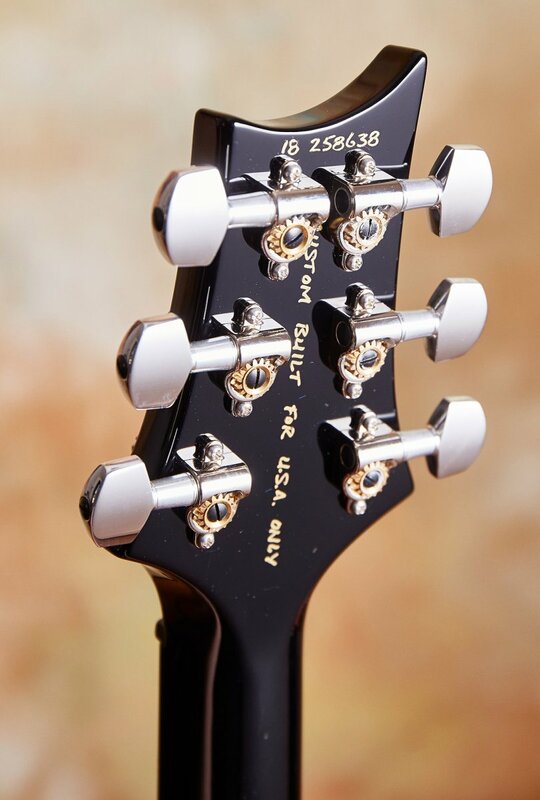 Seriously, there isn't a style of music or flavor of guitar that the 509 can't do with aplomb. It's really amazing. 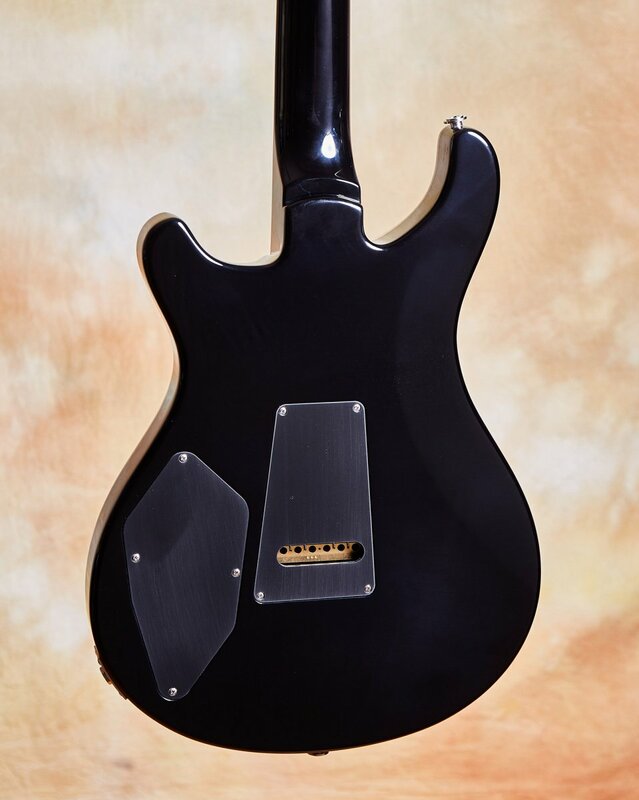 Strat tone, Tele tone, LP grind, 335 juiciness, this baby can pull it all off convincingly. There are so many pickup configurations to choose from I doubt you won't find something in there to put a smile on your face. 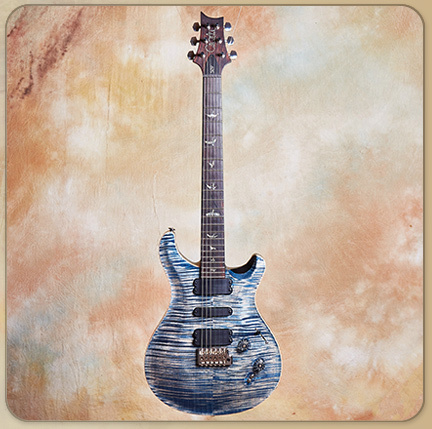 And as an added little extra, Paul chose one of my all time favorite scale lengths, 25 1/4". Used by a few of my favorite builders like D'aquisto and Monteleone, it adds sparkly harmonics to what I feel is the perfect string tension. 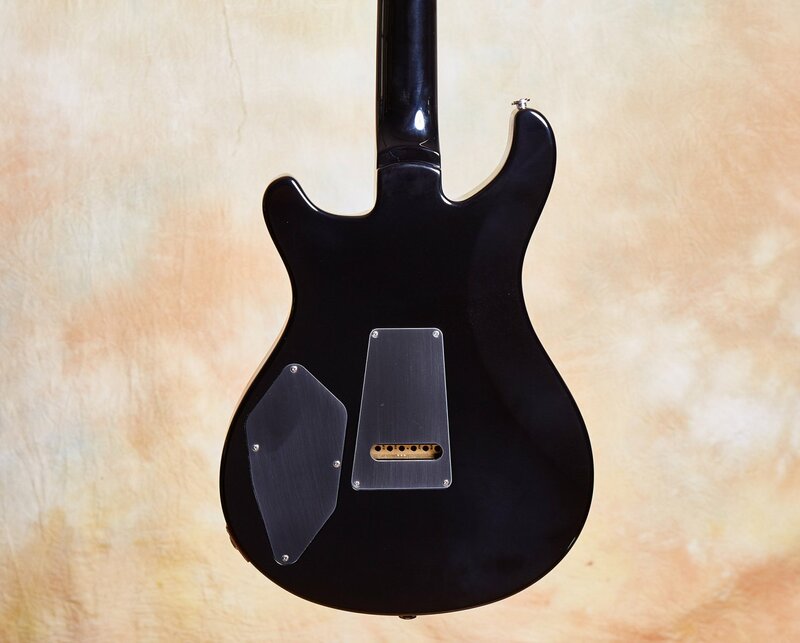 Taku Sakashta used to use it on his S Style guitar and called it his secret sauce. It's an endless source of inspiration. 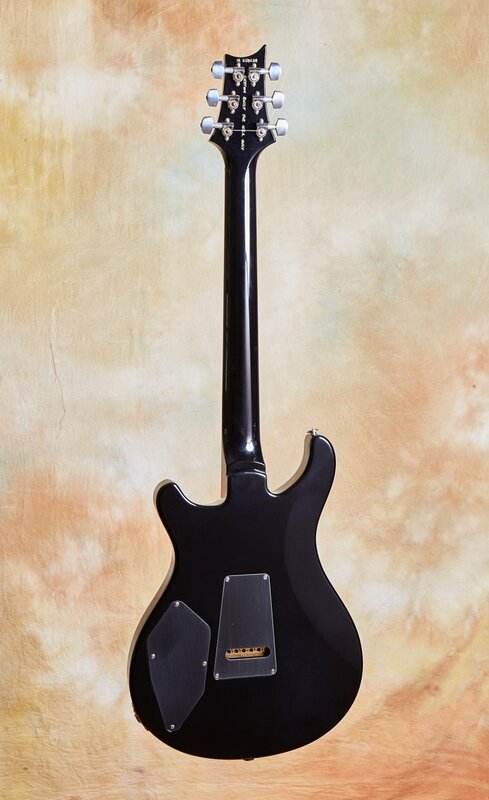 And if I was limited to take one electric guitar on a gig, I'd be grabbing the 509 on the way to the door. Simply marvelous!! 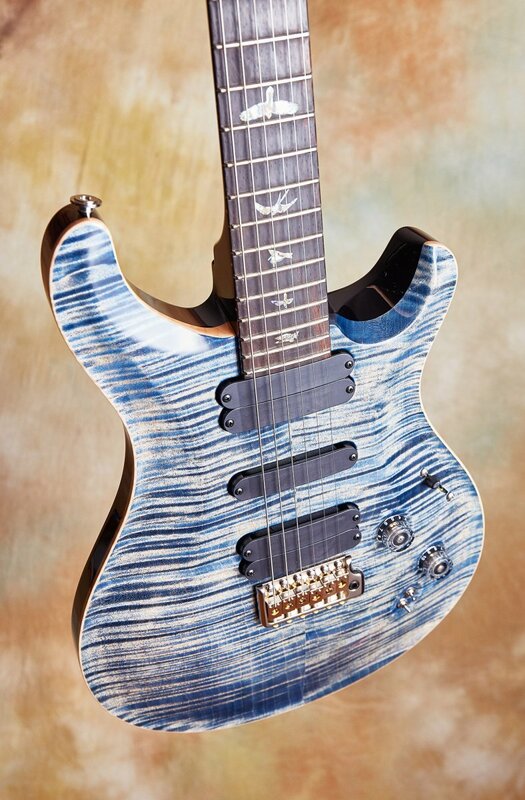 Everyone has heard of PRS Guitars; they are one of America's great entrepreneurial success stories. 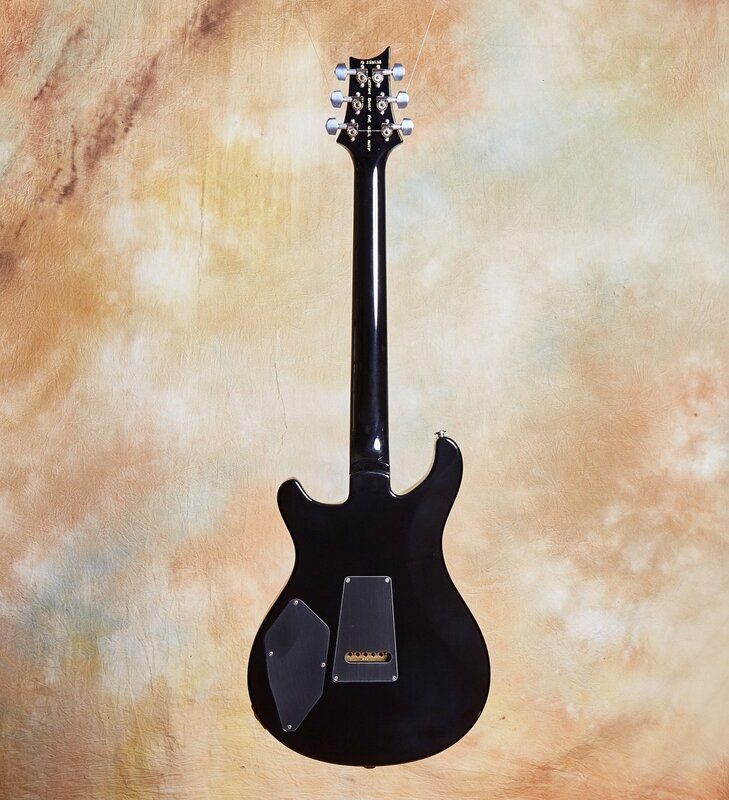 But not everyone has heard of the Paul Reed Smith Private Stock instruments. 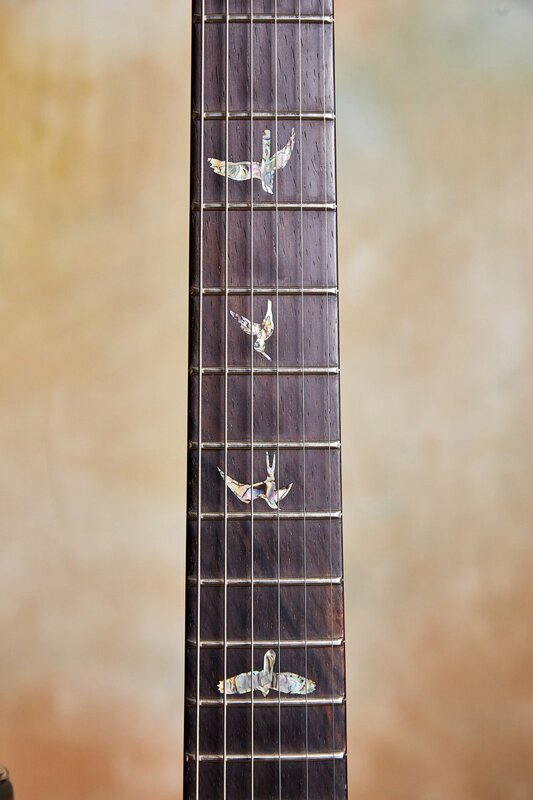 These are special guitars, in every sense. 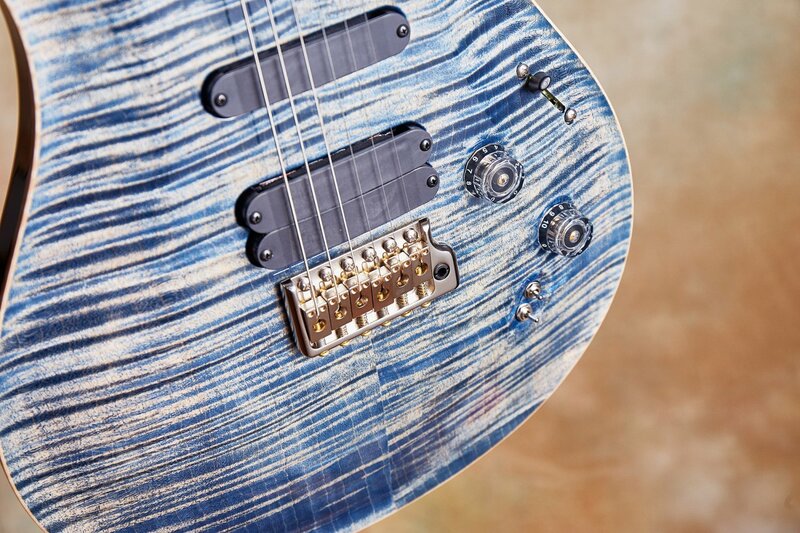 That's what inspired us here at CR Guitars to seek them out; they conform perfectly to our vision of what "hand selected" really means. 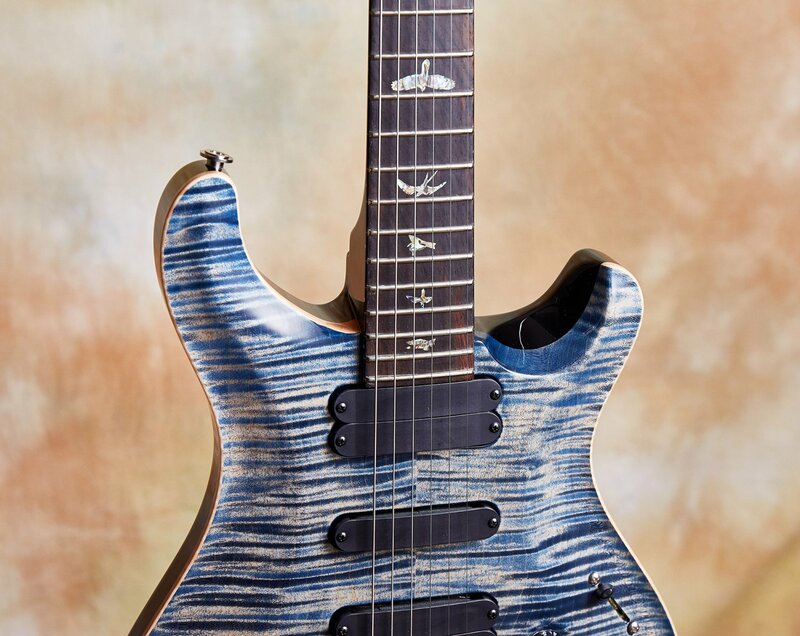 The goal behind the PRS Private Stock of instruments is not only to create the most beautiful and best playing guitars money can buy, but the best sounding. 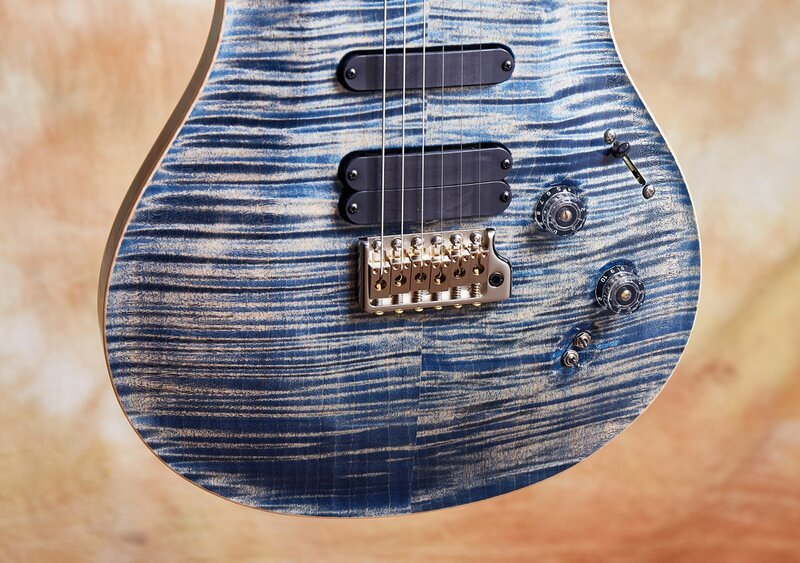 PRS works very closely with each order - through hourly discussions, experimentation, meticulous checks of every detail at each step in the process and making final tweaks when the guitar is complete - to make sure they are building the best guitars possible. 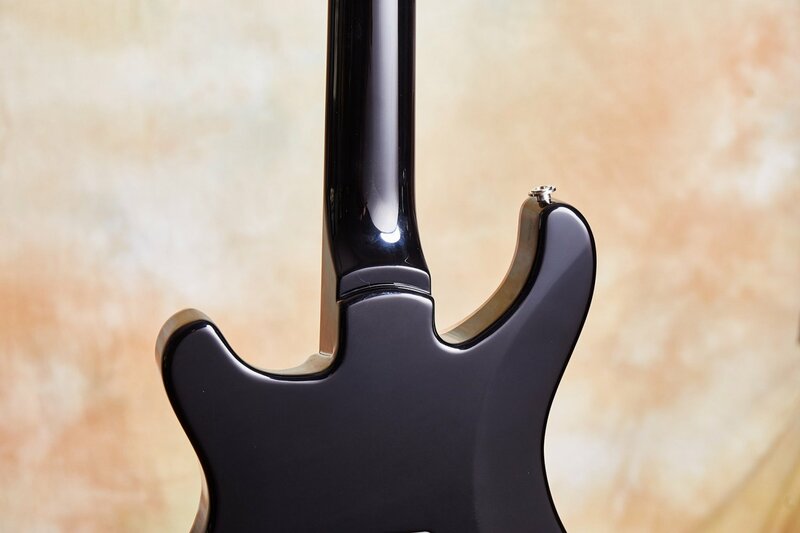 If you get an extraordinary instrument from Private Stock that is equally as good as a family heirloom and a musician’s tool to make a living on, then the Private Stock goal has come to fruition.